Mae govannen, and welcome to Miraear’s Threads. Miraear, poor lass, is just a storage character on Lord of the Rings Online; she holds on to all of my cosmetically interesting items that aren’t character-bound for the rest of my characters, who actually get to play the game (or at least do some important crafting) while she is stuck hanging around the vault in Celondim or, sometimes, Bree. 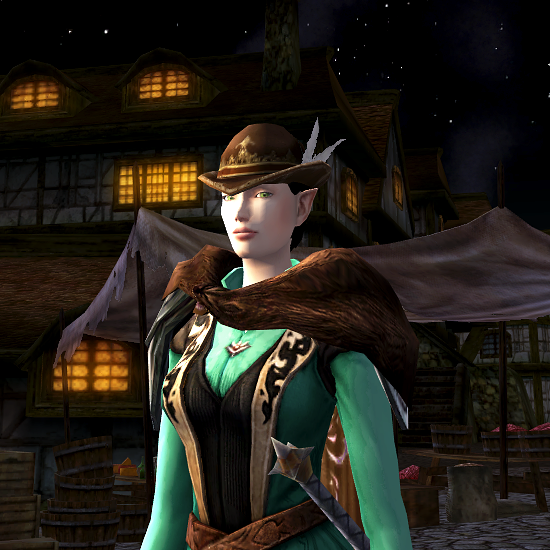 She is an Elvish minstrel on the server Elendilmir. This blog will chronicle the outfits I’ve made for my characters over time. Cheers! 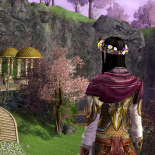 I think your site is very helpful for all LotRO players to choose an outfit. With this in my mind, I thinking about a difficult outfit to do: Amarthiel. Great site – on which server are you playing nowadays? Thanks! I’m not on too regularly anymore, but I moved to Arkenstone when the big server merge happened.